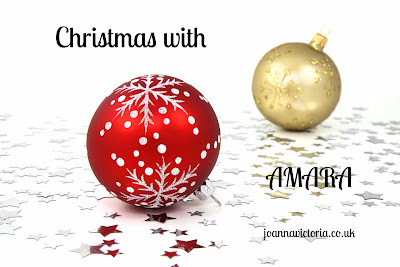 When it comes to finding the perfect Christmas gifts one place that I fully recommend is AMARA. They sell such a wide range of luxurious products that make lovely presents and you will find something perfect for who ever you are buying for. I've started to find that my husband is getting more harder to buy for. However this 750ml glass tankard is perfect the quality of the glass is thick and the handle is sturdy and for £20 I think it makes a perfect gift for beer enthusiasts. Even if they don't drink beer than its a great size and quality for drinking from. I'm a sucker for cute and pretty things. 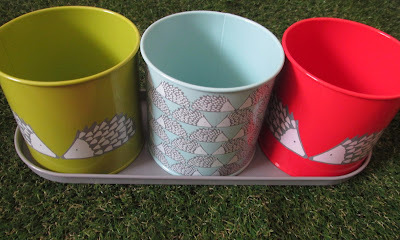 If you know someone who loves that kind of thing than they will love this set of multi floral mugs by Joules. Made from porcelain, this set of four each feature a different floral print in blue and pink tones. They are microwave and dishwasher proof which is convenient for me as I really don't want to be washing my mugs by hand. The set of four mugs are £37 and you can also purchase matching pieces separately. With a cute range of items for babies and toddlers as well you will find something a little different. I really love this beautifully handcrafted, blue/grey crochet elephant for £26. They are a cute little gift made from 100% cotton for babies and for toddlers who love cuddly toys. The crochet elephant also comes in a rainbow coloured one too if you prefer. What do you think of my selections? Have you come across AMARA before? Some lovely items here. That elephant would go down very well with my sister I think and her little one. I really like the herb pots. I never really thought of checking out AMARA for gifts. I am loving those coffee cups! I love the floral design on them! They are so pretty and really do make the perfect gift for a lady! You picked some great items! I can believe Christmas is almost here! Oh wow I had no idea that AMARA did such a range of items, how cute is the elephant as well. Some lovely presents. I love the crochet elephant! Oh lovely ideas! That elephant is sweet, I need to buy for a friends baby and I think he would love that! I have not heard of Amara before. Looks like they have a wide range of stuff though! What a beautiful gift idea! 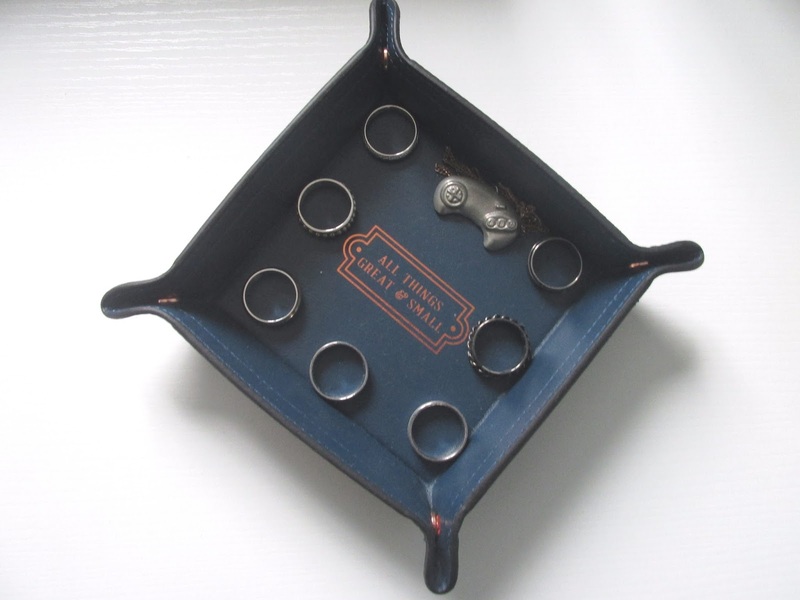 Love the Tea Baker accessory tray that's a must! Do not know what Amara is. But pretty sure, not avaiable in my place. But I did like the elephant, children would love it. There are some really nice gift ideas in your post. I love the elephant, is such a great idea for a gift for a toddler. And the 750ml mug is definitely perfect for a beer lover. 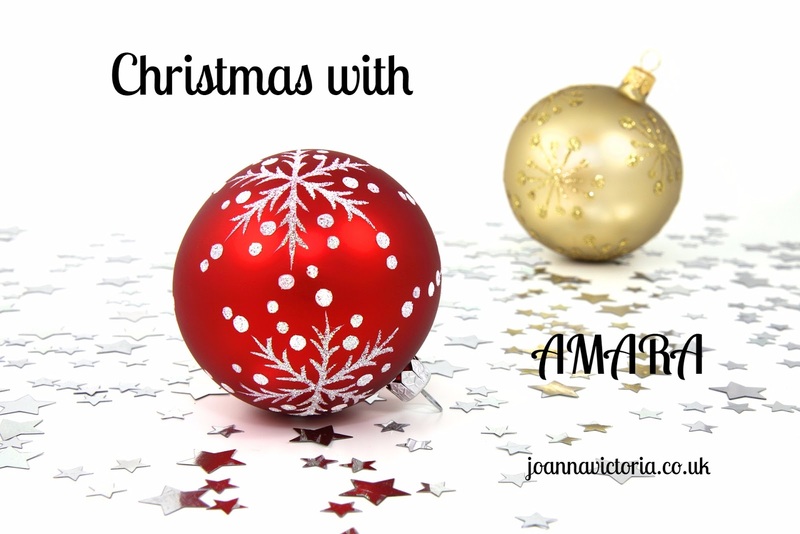 Not heard of Amara as yet, but I do find that gift websites and shops can be very useful, especially if you're not sure what you're looking for, or simply don't have the time to look everywhere. My boyfriend always says that a beer needs a good, big glass! I had never heard of Amara before but they sound great. That elephant is gorgeous!! Such great gift ideas. Aw I love those herb pots, I'd be really happy to receive those. Nice choices. We love the accessories tray and that is super handy! Can think of a lot of people who'd like that! 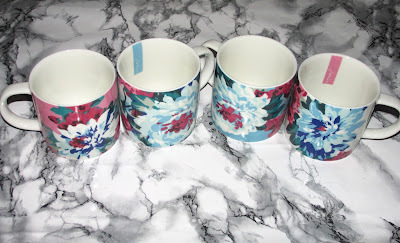 Oh those floral mugs are sooo cute! I love everything you've presented here. I've never seen AMARA before but now I wish I had! I have never heard of AMARA until now. Looks like a great site with a variety of gift ides. I've shopped on Amara in the past for gifts. They've got a really good selection of products. I have never shopped from there before. The mugs look really cute. I need to shop around for a nice set as mine are all mismatched. I got my dad a coin tray and he loves it. Always use to put his coins on the window sil. Wind my Mum up as it would chip the paint! Such cute ideas!! Perfect gifts for Babies! I have never heard of Amara before, but the website looks like it offers great options! Is it bad that my favorite is the grandparents gift (the herb bucket)?! Those herb pots are so cute. Not just for grandparents too. I've never heard of Amara before, I'll have to check it out. The elephant might be fore a baby but I'd get that for myself! Never heard of Amara before. I really like the dish and elephant though. These are some awesome gift ideas! I'm obssesed! Totally using the grandparent ones (and I was completely out of ideas on this).. Do you plan on doing more posts like this? The tankard does look pretty cool. I love a solid tankard like that. And the tray does look very cool. I could use something like that for sure. I've never heard of Amara, but will certainly look to check it out, some great gift ideas here. Lovely items, haven't heard of amara before but I'll check them out. The accessories tray is an excellent choice, good for travel as well as for the home.